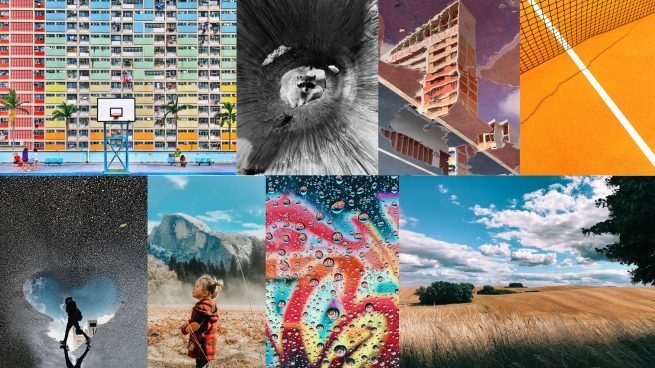 Apple has announced the winners of its Shot on iPhone Challenge, in which iPhone users were tasked with sending Apple their most stunning and creative photos. Participants retain the rights to their photograph, but would grant Apple a royalty-free non-exclusive right to use the photograph. After some controversy, the contest was changed so that the ten winnerswould receive a licensing fee for the use of their photos. It only seems reasonable: While the contest is meant to be for everyone and not just professional photographers, Apple is going to use the winning photos on billboards, in its stores, and in advertisements around the world. They’re going to help sell iPhones. That’s the kind of thing photographers get paid serious money for, and for one of the world’s richest companies to stiff these photographers just because they may be amateur contest winners felt…cheap. The ten photos stretch the gamut from black and white to stunning vibrant color, from slick water reflections to serene landscapes, and from urban cityscapes to wildlife shots. You can see all the winners at the Apple Newsroom.